We were at the ZRC competition in rainy Port Elizabeth. They were saying that they can’t start the races without us, because we are the ones who make the competition hard. So we did well there. 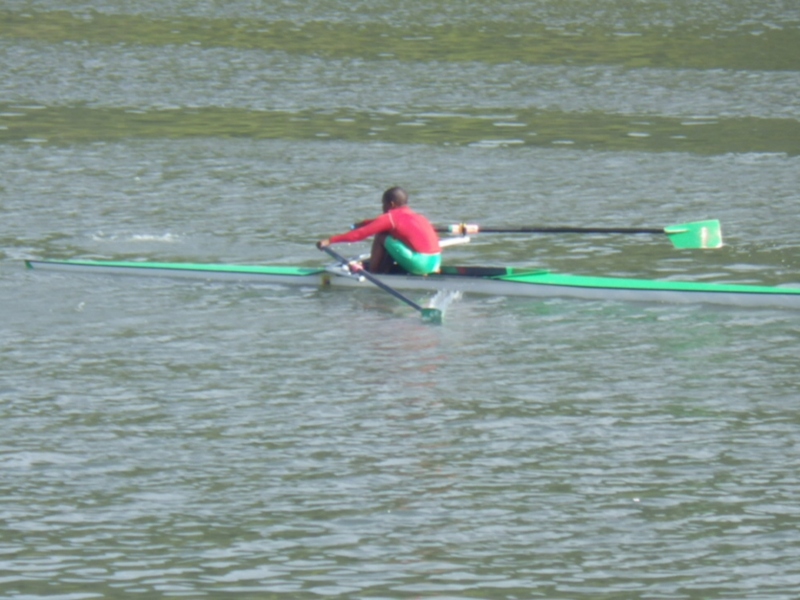 An interesting race was our Under 15 boys quad racing against an Under 19 boys quad. Our young Under 15 quad was beaten by 1 second (they said). 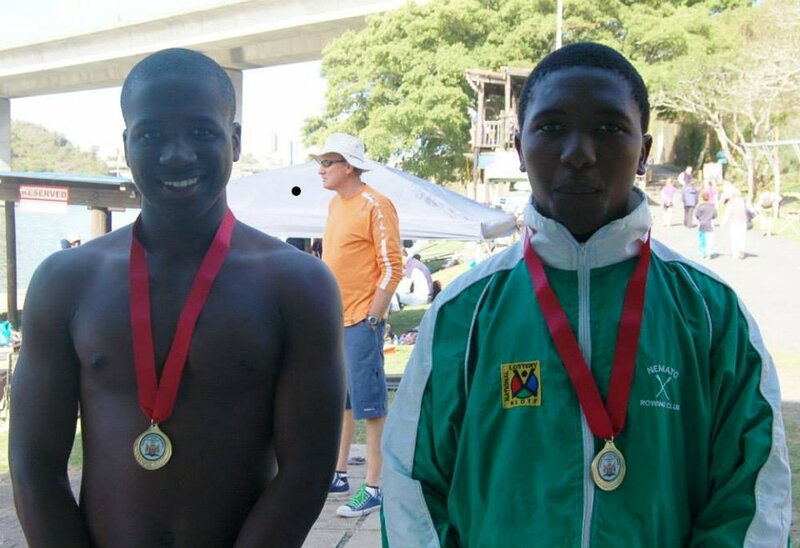 Our winners of the competition were Mzwebhongo Mbendeni in Under 14 scull, Thembani James in Under 15 scull and the unbeatable Lindokuhle Nikelo and Buhle Ngcelwane in Under 16 double. 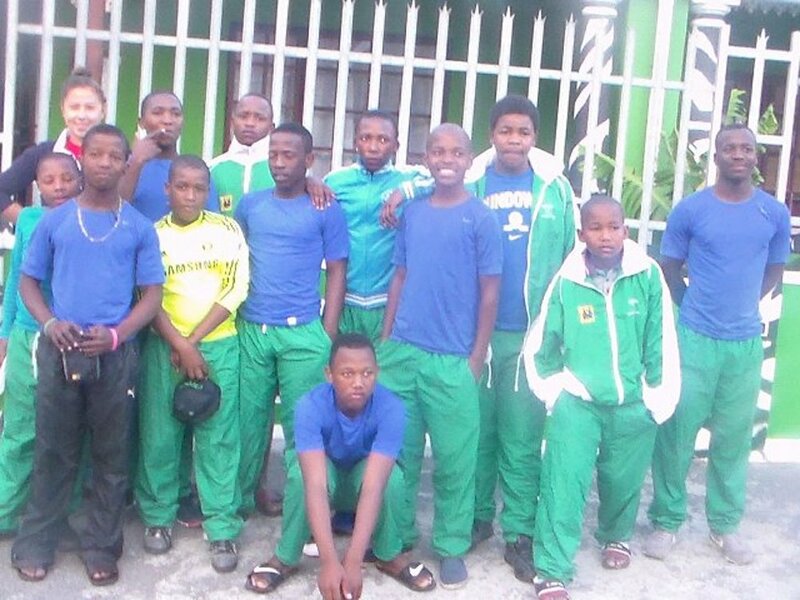 The Eastern Cape Championships started with a disaster. Niki Nana Backpackers in East London created big trouble by refusing to make us an invoice and chasing us out, forcing us to travel all the way back to Port Alfred. We arrived at the competition tired from too much travelling and too little sleep, but it didn't stop our strong team from achieving great results on the Buffalo River. Within the first hour of racing we had our first two wins. 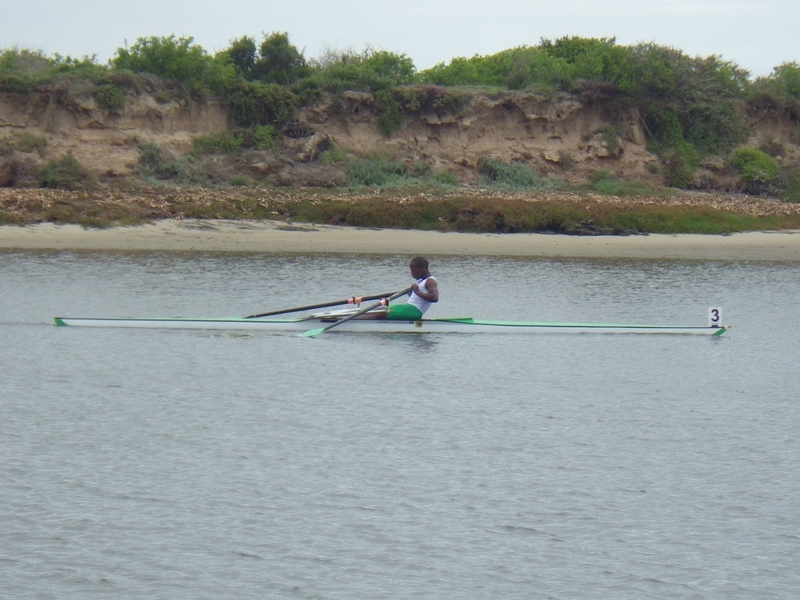 Firstly Axola Mlama in the Under 14C sculls and then an easy win for Mondli Njibane in the Under 14A sculls. We had another 5 scullers make their finals: Masimbonge Nqina; Akhona Quma; Thembani James; Lifa Nxopho and Onele Veto. 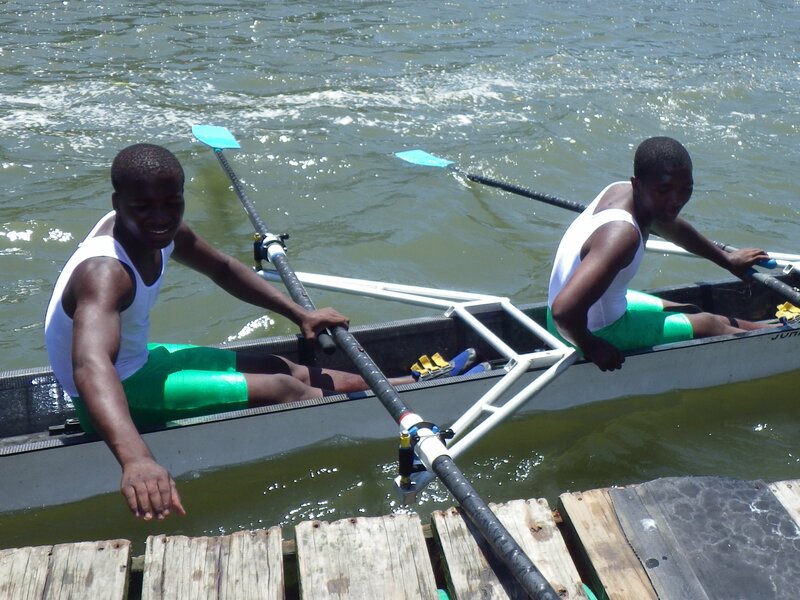 Lifa went on to win the Under 15A sculls and Onele won the Under 15C sculls. Our final win of the day was from our unstoppable Under 16A double of Buhle Ngcelwane and Lindokuhle Nikelo who continue to prove that it may well be impossible to beat them. A special congratulations to Mondli, Lifa, Buhle and Lindokuhle, who by winning the A levels are Eastern Cape Champions in their age groups. Well done! 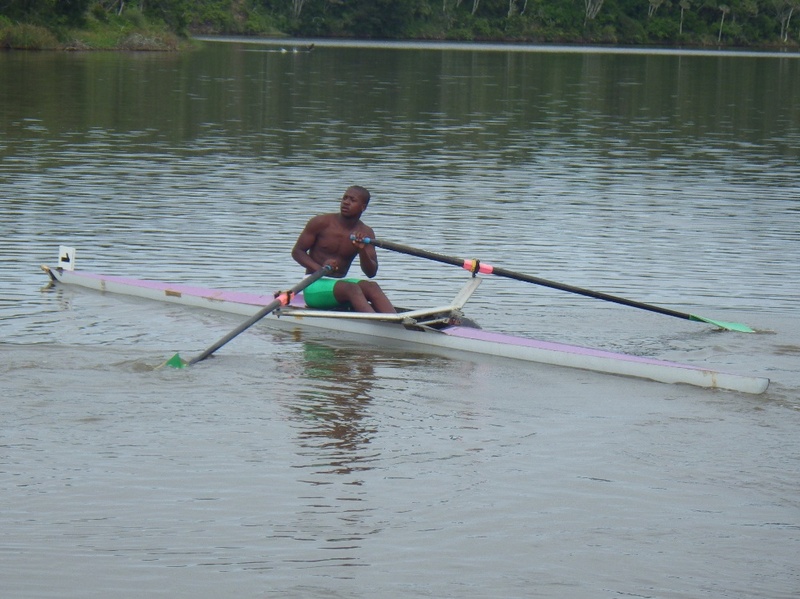 The rowers competed in the Buffalo Heads Regatta in East London. The competition is a 3km heads race with a tight turn halfway through the race. We had some great results: Lifa Nxopho won the boys under 15 A single sculls and Lindokuhle Nikelo and Buhle Ngcelwane won the double sculls in boys under 19 A. Onele Veto also won the under 15 C sculls as well as Xolisani Hina and Mondli Njbane who won the under 16 A double sculls. At the end of the day there was a strong race from many of the team in the eight in a side ­by ­side 2km race against St Andrews College and Selborne College. 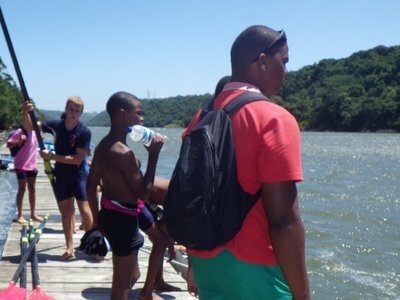 The boys put in an impressive performance and had a strong race but in the end it was closely won by Selborne College on their home river. It was a very enjoyable weekend and we are very proud of everyone's achievements. 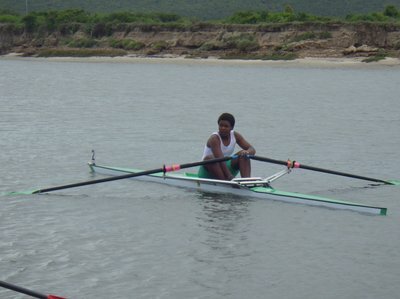 It was the first time for our elite rowers to compete at Buffalo Regatta in East London. It is one of the most prestigious competitions in the country attracting all South Africa’s top rowers to the Eastern Cape. 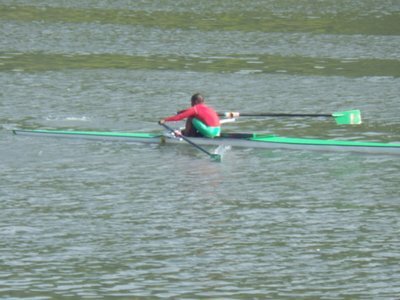 Our four elite rowers started training for this event in the summer holiday. They were ready and fit. The Under 16 Boys double made the final at Buffalo Regatta and our Under 15 Boys double made the final at Selborne Sprints, where they came third in a very strong field of the best school teams from all over the country, a great achievement. 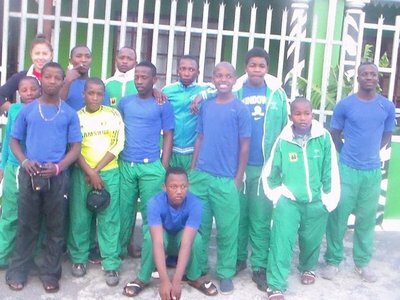 The boys were happy and excited about the competition. 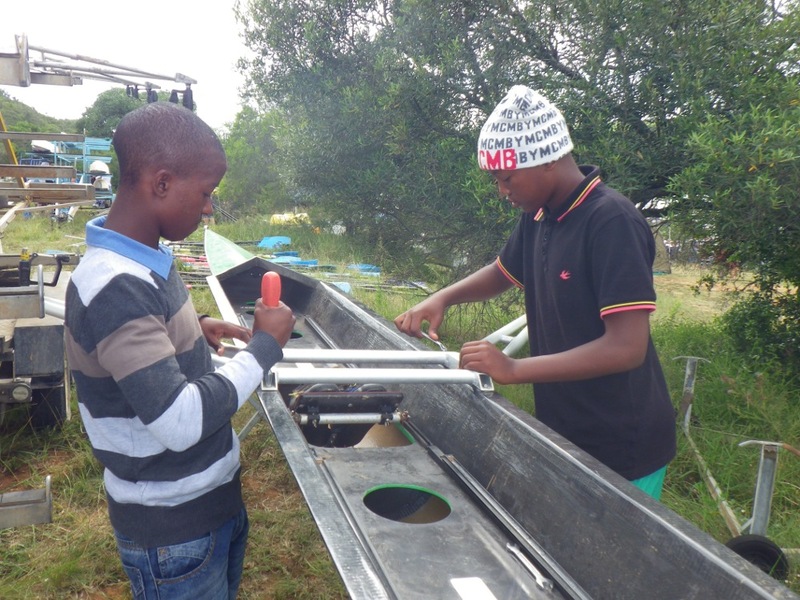 It was strange to see all top schools and universities at Buffalo Regatta, but most clubs, who complained loudly that they couldn't compete at South African Schools Championships, didn't come to this great competition. 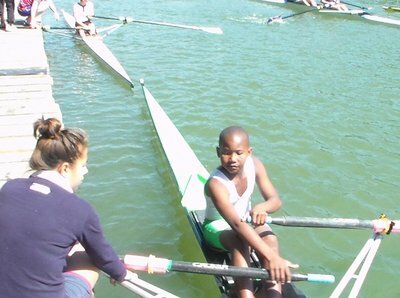 We just hope that reality forces the clubs to create our own competition season away from the highly inconvenient summer sport season of schools rowing, and grow club rowing in South Africa. 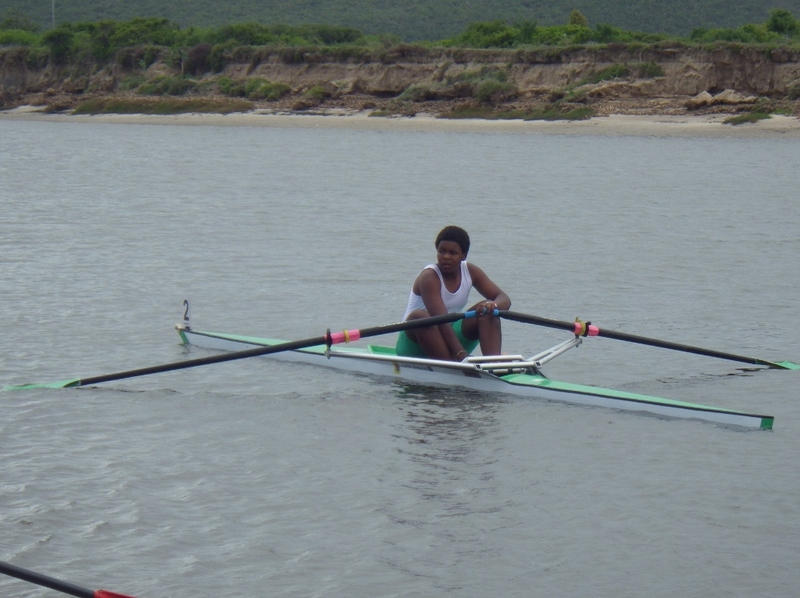 Our four elite rowers went to a competition in Grahamstown. Due to a mistake we raced in an age group too high against the big guys. That turned out to be a step to high for us. Anyway, it was a good preparation for Buffalo Regatta.